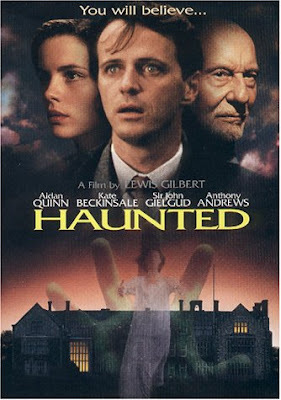 "Haunted" (1995) is a spooky old fashioned haunted house horror film starring Aidan Quinn, Kate Beckinsale, Anthony Andrews and John Gielgud based on James Herbert's novel. Professor David Ash (Quinn) is an American living and teaching in post World War I England. He has written a book debunking ghosts and the supernatural. 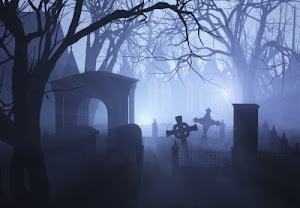 He receives a letter from elderly Nanny Tess who lives at Edbrook estate with the Mariell family- siblings Christina, Robert and Simon, begging him to visit to help her figure out what is haunting her at the estate. David goes to Edbrook and discovers that the three Mariell siblings have a rather peculiar relationship. They seem a little too close. David takes a liking to the highly flirtatious Christina much to the dismay of overbearing older brother Robert. None of the family believes what Nanny is seeing is real. 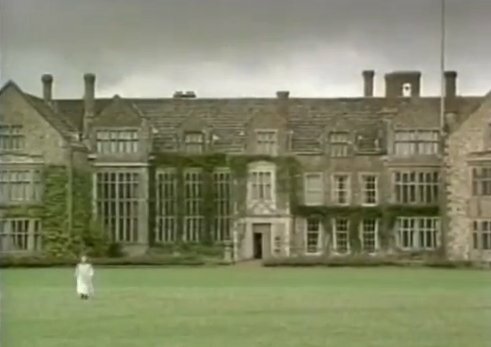 David doesn't at first but little by little he starts to also see and encounter unexplained phenomena on the estate. 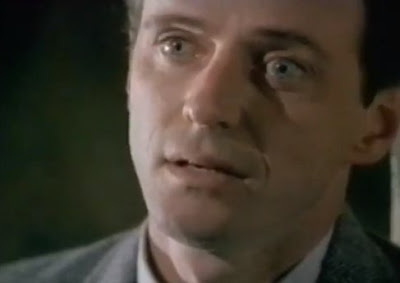 He also starts to see sightings of his twin sister who died when he was young. 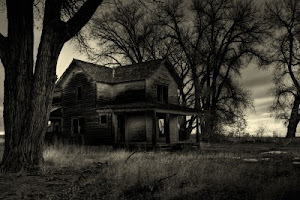 Is he haunted by something at the house or just haunted by events in his past? This is a great haunted house movie. Lots of roaming around the large mansion and estate. 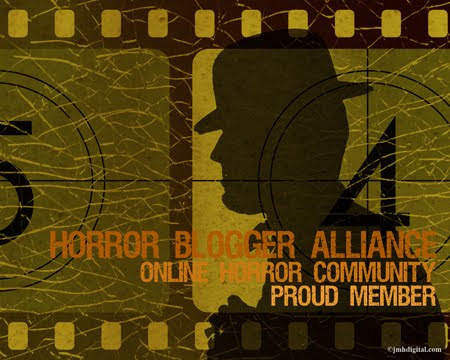 There is a good scary atmosphere throughout and it will keep you in suspense until the unexpected end.